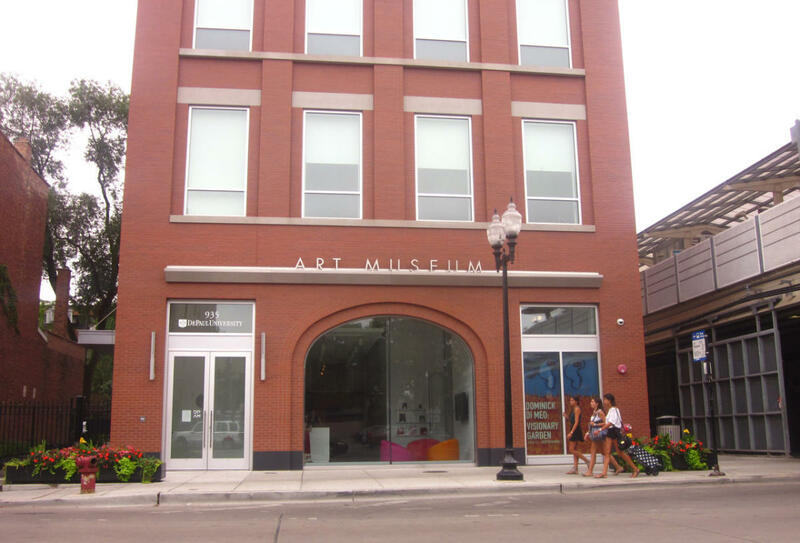 The DePaul Art Museum is a 15,000 square-foot building on the university's Lincoln Park Campus. Staffed by museum professionals, it serves as a focal point for teaching and discussion through visual arts and material culture. It supports the education mission of the university through its collections, exhibitions, programs, and events which allow both students and members of the wider community to explore broadly the visual representation of ideas over time and space. Its collections and programs are diverse, but strongly represent art of the Chicago area.